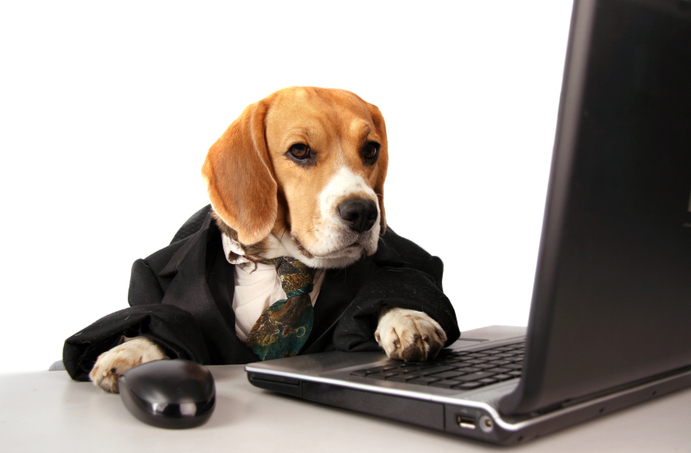 Can You Really Trust Online Vet Tech Programs? 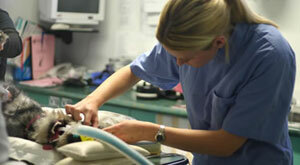 This entry was posted in Becoming a Vet Tech and tagged Online Vet Tech Programs on March 1, 2013 by admin1. 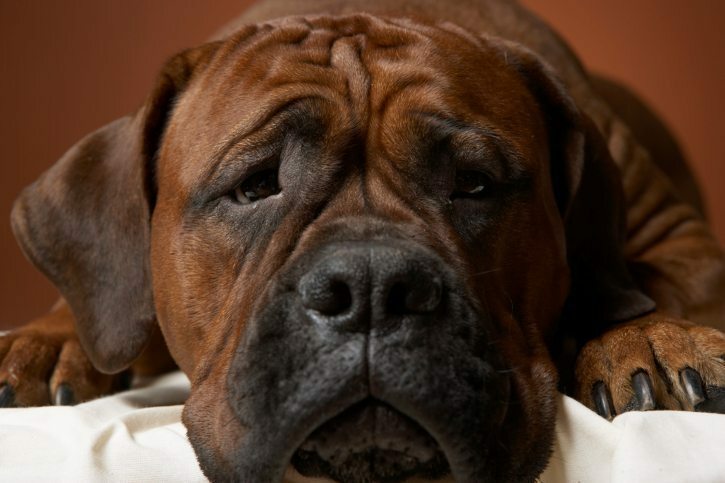 3 Warning Signs That Being a Vet Tech is Not For You! This entry was posted in Becoming a Vet Tech and tagged Salary, Vet Tech Salary on February 27, 2013 by admin1. 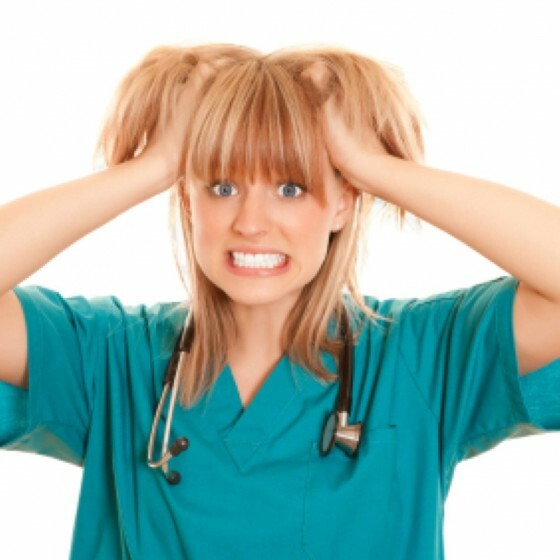 This entry was posted in Vet Tech Careers and tagged burnout, stress on February 14, 2013 by admin1. This entry was posted in Vet Tech School and tagged Vet Tech National Exam, Veterinary Technician National Exam, VTNE, VTNE Exam, VTNE Study Guide on January 25, 2013 by admin1. 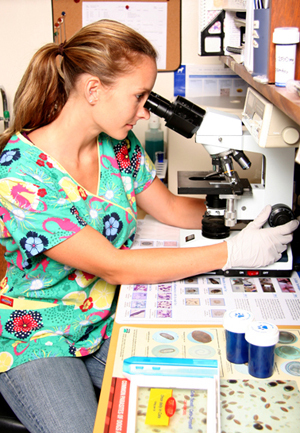 This entry was posted in Vet Tech Specialization and tagged Clinical Pathology, Specialization on January 24, 2013 by admin1. 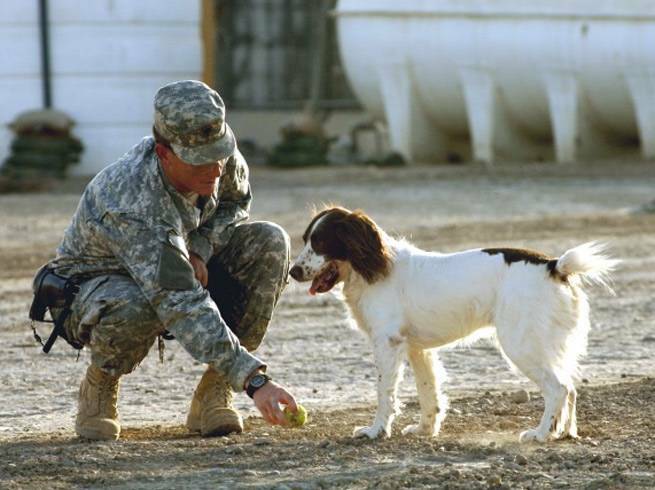 This entry was posted in Military Vet Tech Careers and tagged Armed Forces, Army, Military on May 26, 2012 by admin1. This entry was posted in Becoming a Vet Tech and tagged Interview on August 19, 2011 by admin1. 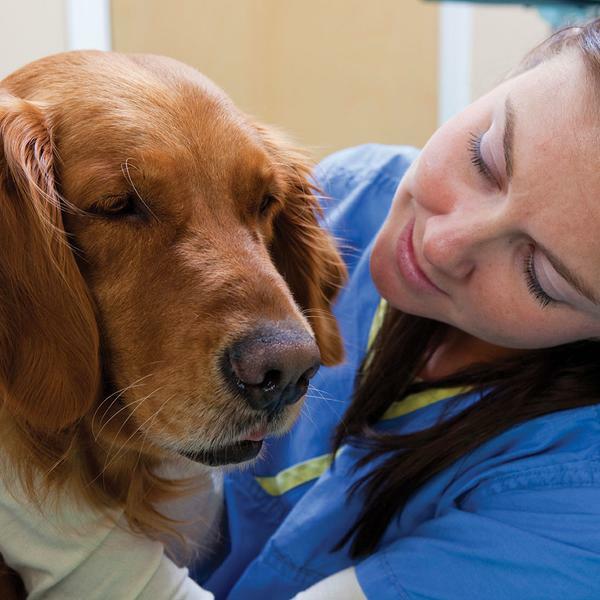 Where Do The Highest Paid Vet Techs Work? 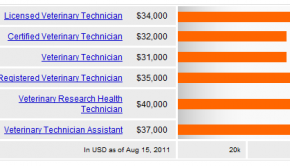 This entry was posted in Becoming a Vet Tech and tagged Salary, Specialization, Survey on February 3, 2011 by admin1. This entry was posted in Becoming a Vet Tech on November 23, 2010 by admin1. 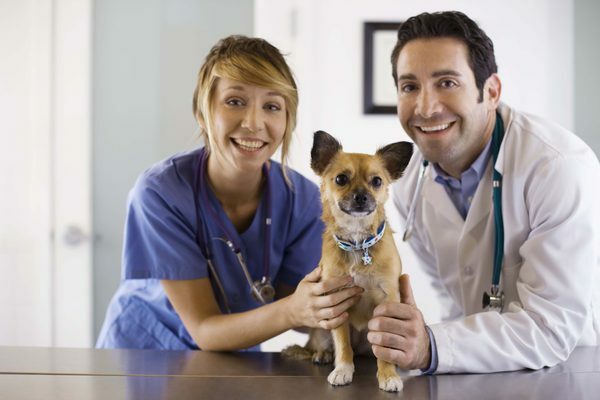 Which Veterinary Technician School Should I Go To? This entry was posted in Becoming a Vet Tech and tagged Online Vet Tech Program, Vet Tech School, Vet Tech Schools Online, Vet Tech Specialization, Veterinary Technician Online, Veterinary Technician School on September 8, 2010 by admin1.